Justin W. Price, AKA PDXKaraokeGuy, is a freelance writer, blogger, and award-nominated author based out of Juneau, Alaska. Fig 1. 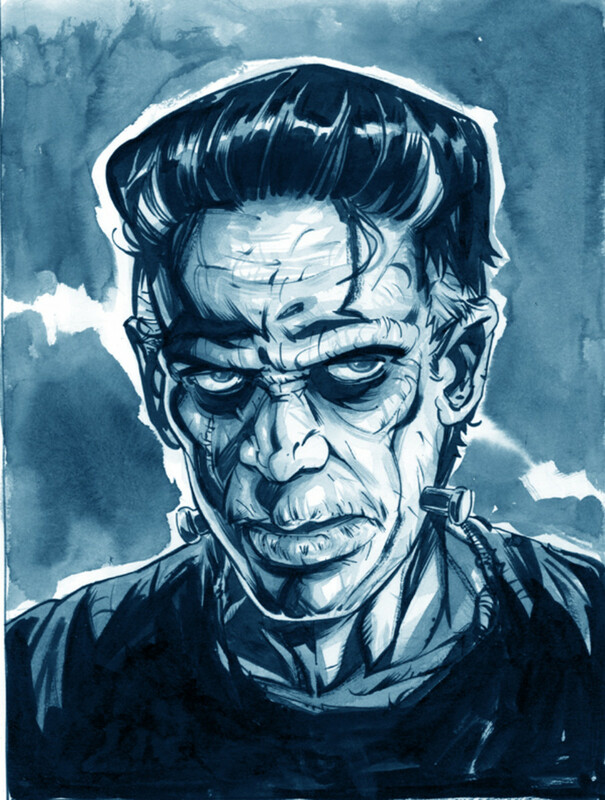 An artist rendering of Catal Hoyuk. Fig 2. 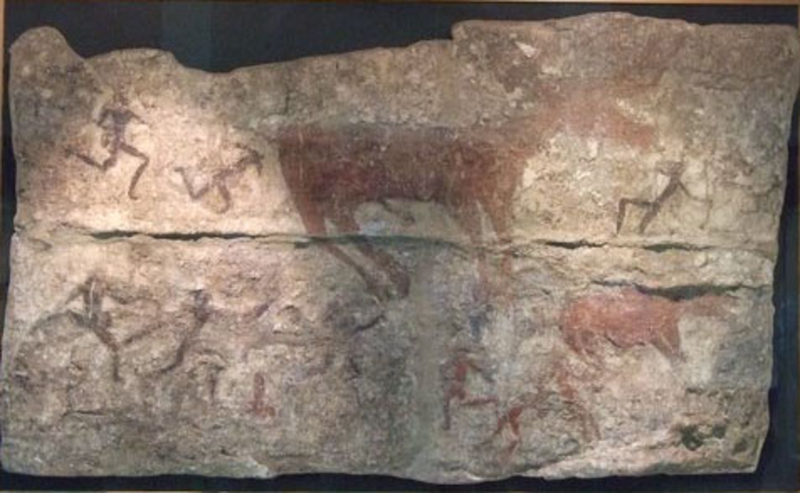 Wall mural from one of the dwellings at Catal Hoyuk, depicting an organized hunt. This drawing shows evidence that Catal Hoyuk hunted large game in organized groups. Fig.3 an example of Obsidian artifacts found at Catal Hoyuk. These appear to be arrowheads of spear tips. Fig 4. 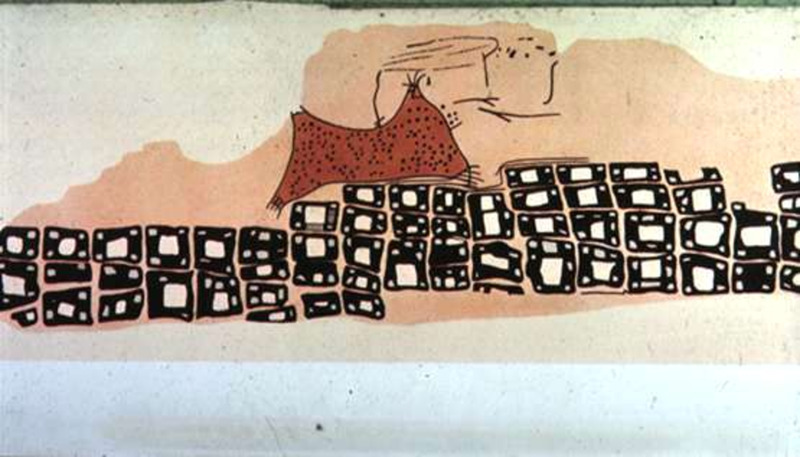 A wall painting from Catal Hoyuk. Showing a volcano and a layout of the city, this is a watercolor copy of a landscapeone of the first landscapes drawn that features no humans or animals. Fig 5. 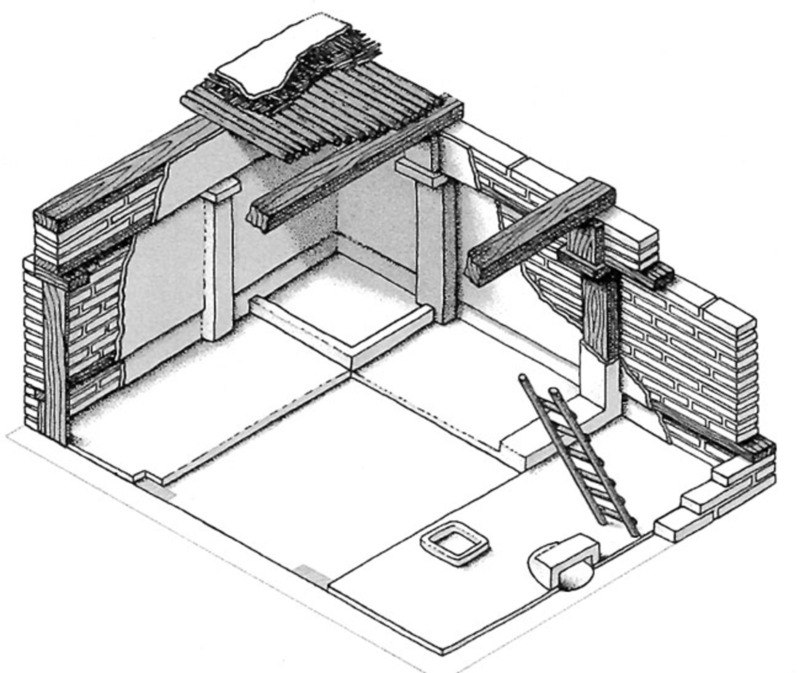 Artistic rendering of an unearthed Catal Hoyuk dwelling. Catal Hoyuk is a patch of ancient architecture that has fascinated me since I first learned about it in an art history class at Portland Community College in the winter term of 2011. Not only is the structure incredibly cool to look at (See fig. 1), it also seems like a very efficient, safe and intimate way to live. While it is commonplace in modern times for humans to reside in urban settings with familiar people, roads, stores and scenery, at the time of its existence, Catal Hoyuk, along with its contemporary Jericho, stood out as a unique experiment in urban living. This is an experiment which we see even today with our modern condominiums and apartment complexes, which clearly resemble Catal Hoyuk. Of course this elicits a myriad of questions about the settlement and its residents. I could have chosen to do a paper covering any number of them. Questions such as what prompted the residents of this settlement to leave the prevalent hunter/gatherer/agricultural lifestyles of their day to live in houses which were so closely connected, by design, that they could only be entered and exited by using ladders on through holes in their roofs? Why did they bury their dead underneath their floors and paint vivid murals on their walls? What can we learn about their values, religion and social lives from these murals and from the structure itself? Was the settlement successful? Assuming it was successful, if agriculture, still in its infancy at the time, had been better developed, how much more successful could the settlement have been? Was the settlement indeed an early city? Without access to the people themselves, we can only use the evidence derived from the structure and its art and artifacts to come up with educated guesses about the culture of its residents. Focusing on the structure and art, this paper will attempt to answer a couple of these questions. When I set out to write this piece, I originally wanted to focus more on how the layout of the city was ideal for defense and, indeed I still intend to cover this. However, the question that really hooked me was the question of what makes a city a city and if Catal Hoyuk is an example of an early city. That will be the focus and central question that this piece I will try to answer and I believe it’s an important one since urban living today closely resembles the urban living in Catal Hoyuk. Using evidence from analyzing the structure itself, the artwork and its artifacts, by the conclusion of this piece the reader should have a solid understanding of the significance of this structure and an opinion about how the settlement should be classified. Catal Hoyuk (Turkish for “Fork Mound”, named for the geographical area of the site, which lies on a mound in a natural fork) is a Neolithic site on the Anatolian Plains of Turkey that is believed to have been populated between 7500 and 5700 BC. Its remains were discovered by archaeologist James Mellaart in 1958 twenty-five miles from the city of Konya. Between 1961 and 1965, he and his team excavated twelve building levels (rising as high as twenty meters in some places), one on top of the other (see artistic rendition in fig.1). The conclusion here is that instead of tearing down the homes that were abandoned either by choice or by death, new houses were simply constructed on top of the old ones (with the dead being buried in the floors, after having their flesh cleaned by vultures). Catal Hoyuk may not seem that impressive today, but 9,000 years ago, a permanent settlement that covered 120,000 square meters and had an estimated 10,000 residents was unheard of. 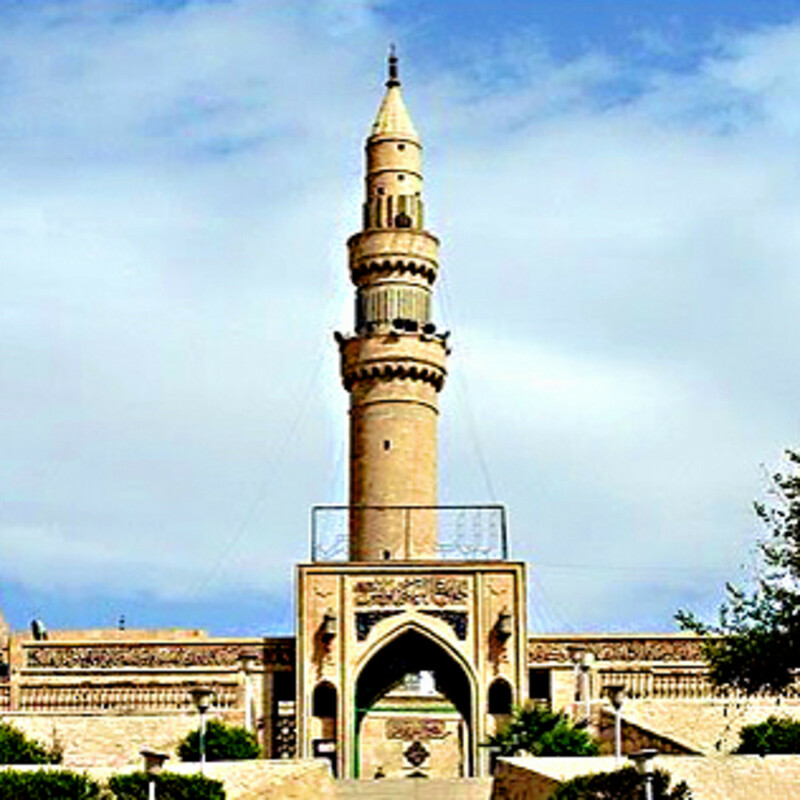 Many, including Mellaart, proclaim the site as the world’s oldest city. The city was made primarily of mud brick and timber. 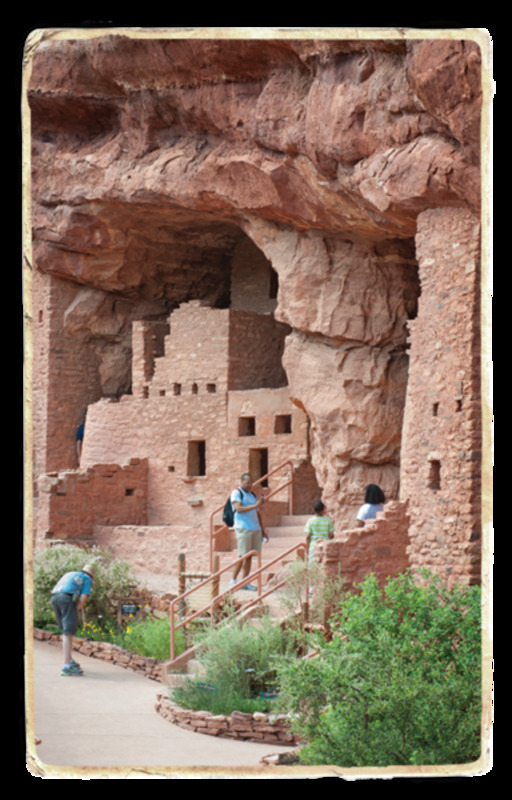 The dwellings were small (18 feet by 20 feet on average), one room houses consisting of living quarters and a kitchen. There was a cooking pot in the center and multipurpose planks used for sleeping, eating and working. One can picture a woman making a necklace out of obsidian and flint on one plank while on another one could picture a man carving a knife that he will be using to trade for food on an upcoming trip. Each dwelling was entered and exited through a wooden plank ladder (fig. 5) that extended to a hole in the roof (this hole also served as a chimney and ventilation system). During the hot Anatolian summers it is believed that the residents, as current inhabitants of the area do today, would also sleep on these roofs. These roofs, which had to be built strong enough to carry the weight of foot traffic, were made primarily of dried mud repaired annually, after the rainy season had softened the mud. To this point, the buildings discovered are believed to be simply dwellings and shrines with no city buildings being yet found leading many, including the leader of the 1998 excavation team, Ian Hodder, to refrain from calling it a city and more of an “overgrown village”. Garbage and sewage were disposed of in the courtyards peppered throughout the settlement. It is a subject of debate whether these courtyards were there by design or simply made from abandoned homes that were destroyed and not rebuilt. The courtyards were designed to funnel away rainwater and other waste from the camp, leading this writer to conclude that the residents of this ancient city had some knowledge of hygiene and were probably as appalled by the odor of raw sewage and rotting garbage as modern man. It is possible that the courtyards were also used as a public meeting place, but this is mostly an educated guess. Ian Hodder, in Science Magazine stated that he has come to the tentative conclusion that Catal Hoyuk consisted primarily of basic social units with extended families living in four to five house clusters and in relative autonomy. He says “It is hard to imagine that 10,000 people, minimally 2,000 families, were going out and doing their own thing, but that is what we see” In the same article, Hodder also observes that there appears to have been no division of labor and that the inhabitants likely built their own dwellings. It is likely, however, that these buildings did follow some central plan so, while they may have been created by individuals, they are not what one would call individualistic. The area on which the settlement lies overlooks the wheat fields of the Konya Plains which lends credence to the idea that the area was at least somewhat reliant on agriculture for its sustenance, though it’s clear from artwork found on the site that hunting (fig. 2.) and trade, especially of obsidian (fig. 3), were also vital to its survival. Animal husbandry was by this time, quite prevalent and the keeping of cattle and sheep seems likely. There is also evidence of domesticated dogs. What makes this especially interesting is, as stated before, all the inhabitants of this settlement lived together. These is no evidence that farmers lived separately (as is commonplace, even in modern times) from the people which leads me to conclude that the work of agriculture was shared by everyone who lived in Catal Hoyuk, and this assumption lies in concert with Hodder’s assumption that there was no division of labor at the site. As mentioned in the previous paragraph, the evidence also suggests that, since agriculture was so rudimentary in those times, trade was just as vital, if not more vital as farming to the settlement’s survival. Artifacts such as obsidian statues and weapons, beautiful pottery and artwork, especially in the form of wall murals (fig 4. ), suggest that Catal Hoyuk had many skilled artisans who’s wares would have been highly prized in trades with neighboring cities and villages, including Jericho and other long forgotten villages. While laying out a settlement with houses stacked on upon the other has certain inherent disadvantages that we see today in modern urban living (including lack of privacy and claustrophobia), it also was a brilliant mode of defense. 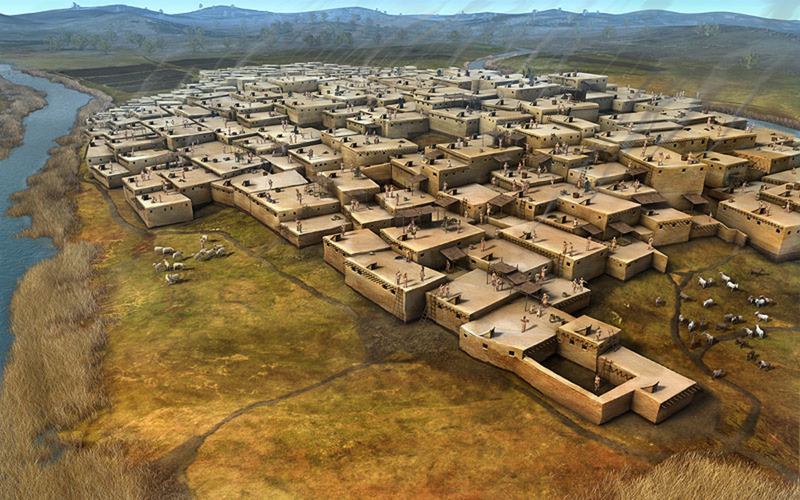 If an army were to attack Catal Hoyuk and scale its city walls (which would be an impressive feat in and of itself given the size of the walls and the clear disadvantage an army has attacking from the ground up), upon climbing the walls, they would likely find an army of defenders on the roofs ready to defend the territory. Without some reconnaissance, invading enemies would probably find themselves confused by the lack of city walls and gates through which to enter (fig 1). With walls extending as high as sixty feet and a city overlooking a plain, it would be impossible to approach the city stealthily. However, due to the close proximity of the buildings, the city would likely have been subject to catastrophic fire. The dwellings lining the perimeter were thicker than those in the interior of the city making fire from an external source somewhat unlikely, yet, if any one dwelling were to catch fire, it would likely, if unchecked, burn down the entire settlement, and escape would be quite difficult, especially since the dwellings were interconnected and no doors or windows besides those leading out to the rooftops. Even with this hazard, and like its contemporary Jericho with its famously gigantic city walls, Catal Hoyuk, due to its design, was probably a secure place to live and raise a family. But was it a city? A city, according to Merriam-Webster, is “an inhabited place of greater size, population, or importance than a town or village.” It’s already been established that Catal Hoyuk was indeed an important early settlement, as evidenced by the fact that is still being talked about today, while the smaller villages surrounding it are not. Ten thousand residents would be a very small town by today’s standards but, 9,000 years ago, when the world’s population was much smaller, a permanent settlement of 10,000 people would have been quite large. Using the above definition alone, I would conclude that Catal Hoyuk was indeed a city; but there are other reasons as well. Some, including Ian Hodder, would argue that Catal Hoyuk cannot be a city because it lacks roads and basic city buildings. This writer does not agree with this argument. Catal Hoyuk indeed had roads. If one were to analyze the layout of the city (fig 1), one would see an ancient metropolis where people walked from house to house to get around. Catal Hoyuk didn’t have your traditional dirt or brick roads; instead it had a very efficient travel infrastructure using the roofs of the homes that the citizens dwelt in. These roads would not have been practical for large vehicles or large animals, but there is no evidence of vehicles or large animals of any type being used within the city walls. I conclude, based on analyzing the evidence, that Catal Hoyuk had roads and this only bolster my conclusion that Catal Hoyuk is an ancient city. There is also the argument against there being any city or public buildings at the site, but this is a weak argument for several reasons. For starters, only one of the thirty-two acres of the site has been excavated and examined. It seems likely that we will continue to find similar structures throughout, but it is not impossible to think larger city structures will be found to have existed. Additionally the dwellings themselves were likely used as shops and workplaces and the site itself was a major urban trading center. The central courtyards and dozens of shrines uncovered show at least some areas that were publicly used. We will have to hold off on making a judgment about the existence of public buildings until further excavations have been completed, but I think an argument can be made that many areas of the Catal Hoyuk were used for public and civic purposes. As to my second question, whether or not the city was laid out in a way ideal for defense, I think the answer here is also in the affirmative. The excavations have found walls with beautiful artwork that is largely intact, the ruins and artifacts present are in relatively good condition, the city walls do not appear to have been damaged by anything more than time and nature showing that this settlement was likely not destroyed by foreign invaders. For all intents and purposes, it appears that the citizens of this settlement simply left as suddenly and mysteriously as they arrived. Some of the artwork suggests that there were active volcanoes in the days the site was settled (fig. 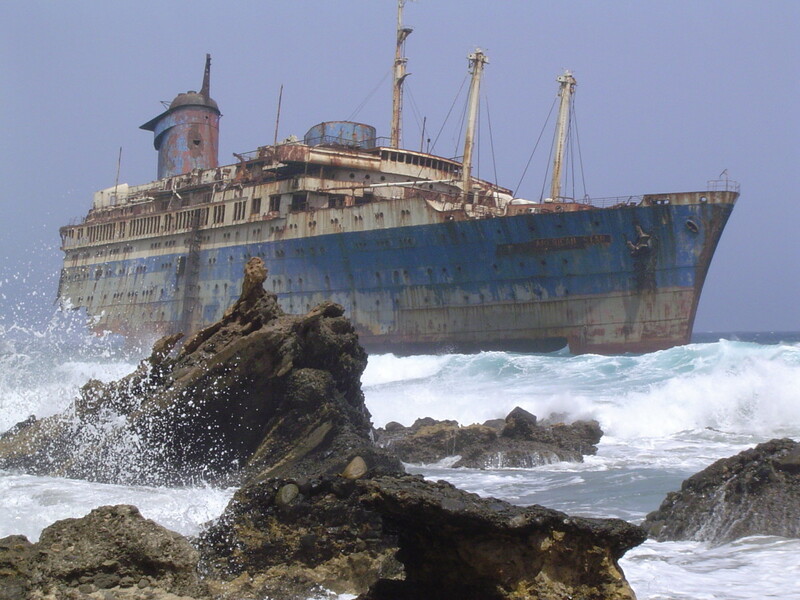 4) but the site does not appear to have been the victim of a cataclysmic natural event. In conclusion, based on examination of current evidence, Catal Hoyuk was an early example of a city and was laid out ideally for defensive purposes. Catal Hoyuk’s housing model is present today in modern apartments, condominium and building complexes and this is just one reason why Catal Hoyuk is not only interesting, but also very important to history. A FREELANCE WRITER, HONORS STUDENT AND GOVER PRIZE FINALIST, JUSTIN W. PRICE (AKA, PDXKARAOKEGUY)IS A POET, SHORT STORY, BIOGRAPHY AND HUMOR WRITER. HIS POETRY COLLECTION, DIGGING TO CHINA, WAS RELEASED FEBRUARY 2ND, 2013 BY SWEATSHOPPE PUBLICATIONS AND IS AVAILABLE ON AMAZON.COM, BARNES AND NOBLE AND THROUGH YOUR LOCAL BOOKSELLER. HIS WORK WILL ALSO BE FEATURED IN BEST NEW FICTION (2014 EDITION), AND HAS APPEARED PREVIOUSLY IN THE RUSTY NAIL, EFICTION, THE CRISIS CHRONICLES, THE HELLROARING REVIEW, BURNINGWORD, SEE SPOT RUN AND THE BELLWETHER REVIEW. HE CURRENTLY SERVES AS MANAGING EDITOR OF EPOETRY MAGAZINE AND THE BRIDGE ONLINE NEWSPAPER. HE WORKS AS A FREELANCE WRITER, EDITOR, AND GHOSTWRITER, AND IS WORKING TOWARDS HIS PH.D. HE LIVES IN A SUBURB OF PORTLAND, OREGON WITH HIS WIFE, ANDREA, THEIR LABRADOODLE, BELLA, SCHNOODLE, SAUVEE AND BLACK MOOR GOLDFISH, HOWARD WOLOWITZ. PLEASE VISIT HIS PROFILE PAGE FOR MORE INFORMATION. THANKS! If Henry VIII Had Stayed Catholic What Would The Modern World Look Like Today? 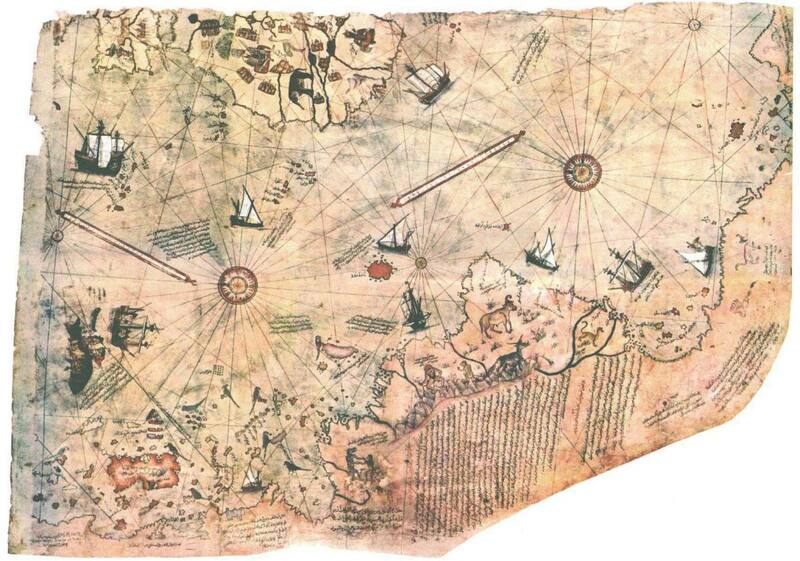 The Reality and Myth of the Piri Reis Map of 1513? Great piece. First written when? You may want to re-read this portion: "...and live in houses that we were so closely connected, by design, that they could only be entered and exited by using ladders on through holes in their roofs?" Thanks for Reading, Life as a Blog. I"m glad you enjoyed the article. I think Catal Hoyuk is fascinating. I'm glad you do too! A really well done and detailed article that interested me throughout. I had never heard of this city or if I did, I don't remember. I think I'll remember it from now on. Thanks! Great hub! Thanks Cebu! I'm glad you learned something! I make it a hobbit to learn at least one new thing per day and reading about Catal Hoyuk fulfill that quota for this day. Thanks for sharing. Thanks Cindi. I'm glad you enjoyed this! Thanks Harald. I actually would have been unfamiliar with it if not for an art history class. It's such a cool looking city... and I also wonder those same things! I never knew about Catal Hayuk. What a neat settlement it must have been. The information contained in this hub is incredible - so full of information. Thanks for compiling this. I've always been fascinated by neolithic sites, but haven't really studied them, if you know what I mean. What did they think about? How did they interact? I've been reading up a little on Orkney, north of Scotland and some of its settlements that are 6,000 years old-- what would drive people to such remote places? I was not aware of Catal Hoyuk, so that shows how much I know. That's what I like about HubPages-- there's always something new. Voted up and interesting. Alastar, I was forced to analyze this for school... and i found it very interesting. it's fascinating isn't it? Very good article and one can understand your fascination with it. You ask some intriguing questions about it too. Amazing people could be that advanced maybe close to 10,000 years ago. If Atlantis existed and these were descended survivors that close to it's destruction, then that fact would go far in explaining Catal Hoyuk some wouldn't it Justin. Thanks Stessily, for the kind words. I'm glad you enjoyed this. Please let me know when yours is dine, of if you have any related articles. I'd love to cross link! Faceless, you can now enlarge the photos. I didn't know you could do that, so, thanks and kudos! Rated up, useful, awesome, and interesting. You're a great writer and use grammar to advantage. It would be great if you'd allow us to click on the images to enlarge them (it's available in photo edit mode.) This hub is chock full of information; I'd never heard of this place before. It's really quite appealing! Man, I started thinking all kinds of things. If you have a city, there has to be law. What was the law? Where was the water? How did they handle bathing? Food? Was ther a ladies night out? etc. Bet you could do a documentary for PBS. Brian, I will put in my idea notebook and will check things out Thanks for the idea! http://www.gobeklitepe.info/ I think that some of the stuff here will change your mind a little about the age of Catal Hoyuk since it is just over the hill from Gobekli tepe. lots of people are interested in these Temples and the impact they are having on the time line of history in the area of the mountain of G-d. please check it out and lets hear what you think??? Bri, I will certainly look that up! Cyndi, I believe it's a contemporary of Jericho. This was interesting to read about. Very well done. You mentioned it as similar to Jericho early in the article. Was this thought to have been constructed at about the same time as Jericho? I don't know the dates of Jericho. A 'Vote up' and useful hub. Most beneficial information is packed up here to benefit the readers. It is the fruit of a painful reference work. It appears to me that the city is of the new stone age period. The stone weapons prove this. It could have been safely dated back to old stone age, had not the well built houses were there.This cannot be dated back more than 9000 years. please don't sleep on your roof. sounds dangerous! Never heard of it, interesting subject and well thought out descriptions and inquiry. I wonder also, how these people, if at all, governed themselves in this living environment. Wish I could sleep on my roof, but I would have to tie myself down as it is on an angle. Oh, I guess my Maryland public middle school was doing its job, then! @ Stephanie: Thanks so much. I didn't learn about this until a college art class. Sounds like you're ahead of the curve! This is fascinating. I remember learning about this in an ancient history class, and you brought it all back to me. Tooms and Vicki, thanks for stopping by. Not sure if I'll do another one of these unless I'm really inspired. I saw pictures of Catal Hoyuk and had to learn more. Never know when inspiration is going to strike! A great hub! I found this so very insightful and interesting. I had never heard of this city, so I was very happy to learn more about it. Voted up, useful, beautiful and interesting! 7 years ago from Somewhere between Heaven and Hell without a road map.